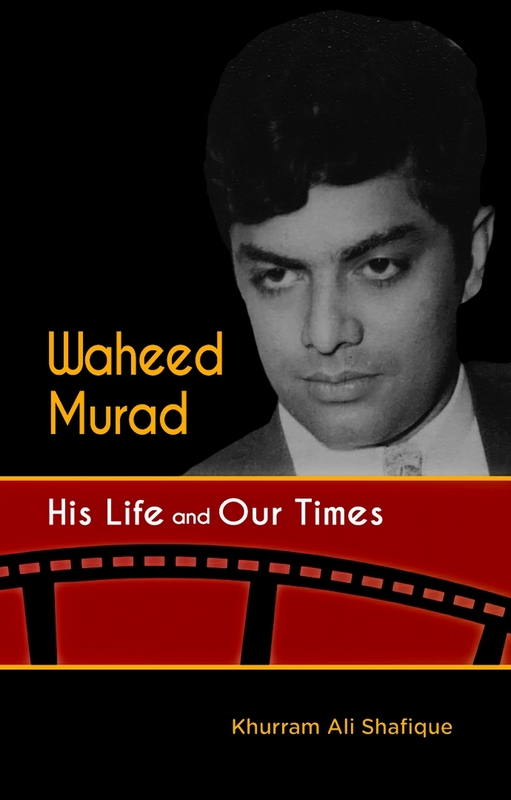 I really admire Waheed Murad's personality & I must say that after reading his biography "Waheed Murad His Life and Our Times" I have come to know his personality more closely. One is literally moved to tears when reading about his last days of life. His loss was a big shock for Pakistan.. Even today after 33 years of his departure there are his fans of all ages.. 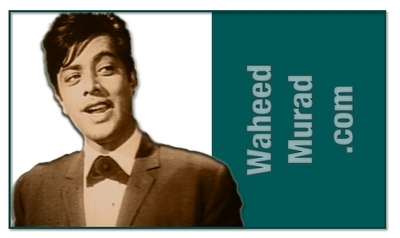 This great legend will always be adored by his fans.. My sincere prayers for the peace of his soul..
Waheed Murad is a great performar, he is a symbol of pakistan film industry.